Sun Yat-sen University is a comprehensive university founded by Dr. Sun Yat-sen in 1924. The University is one of the top universities in China, and in the Times Higher Education Ranking 2011-2012, it was ranked No.6 among all Chinese universities and No. 1 in South China. 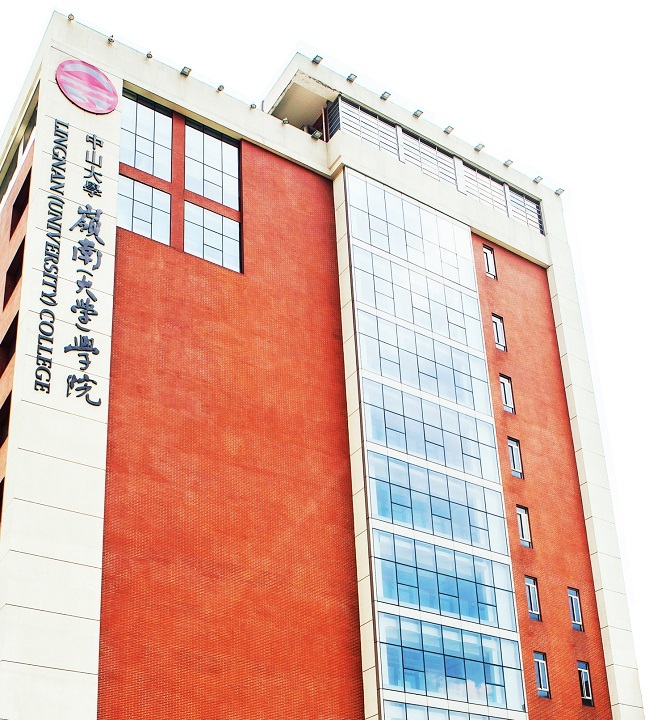 Originated from Lingnan University, a renowned private university in the early 20th century, Lingnan (University) College was reestablished in 1988 within Sun Yat-sen University and is now one of the top schools of economics and management in China. Guided by the motto “Education for Service” from Lingnan University, the College provides high-quality economics and management education that draws strength from the liberal arts and is tirelessly striving for the advancement of teaching and research of the knowledge of economics and management. Lingnan has 3 academic departments in economics, finance, and management. The College offers diversified programs in economics and management for bachelor, masters and doctoral degrees. It also provides professional programs such as MBA, Executive MBA and specialized masters program in finance. All those programs are among the most competitive programs in China and are considered the best ones in South China. In 2014, the MBA program was ranked No.10 by Forbes China as the Most Valuable Full-time MBA Program and No. 11 as the Most Valuable Part-time MBA Program in China. The College currently has 92 full-time faculty members and continuously strives for academic excellence. The faculty members carry out rigorous and original research with particular focus on China’s ongoing economic and managerial development by publishing in first-tier international and national research journals. Globalization is the trademark of Lingnan and being a pioneer of going global, Lingnan established a joint International MBA program with MIT Sloan School of Management in 1998, a China Executive MBA program with Carlson School of Management of the University of Minnesota in 1999, and a China-France MBA program with University of Jean-Moulin Lyon3 and E. M. Lyon in 1998. Lingnan has also established an extensive network of partnerships with over 40 leading universities around the globe. International cooperation focuses on student exchange, faculty exchange, dual degree programs, joint research, and etc. This global partnership network has provided students and faculty alike with a platform for international exchanges that enhances teaching, learning and research collaboration. 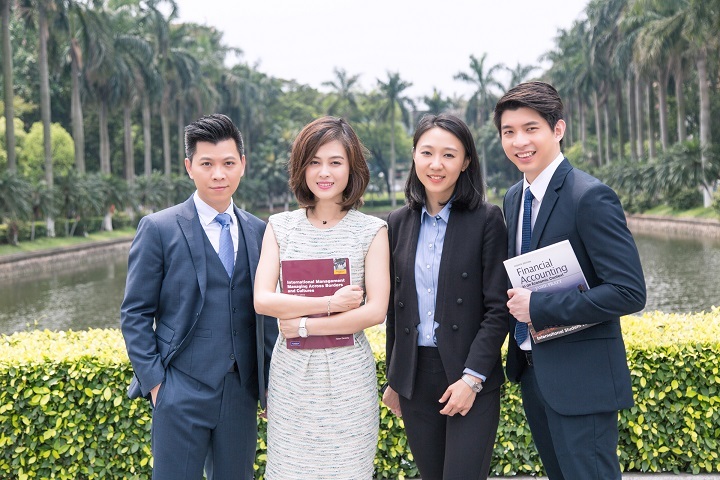 Currently, Lingnan is accredited by AACSB, EQUIS and AMBA Accreditations, which reaffirmed Lingnan as one of a few Chinese schools that can claim international reputation and standing. Looking into the future, Lingnan (University) College will promote continuous improvement and excellence of teaching and research to live into its on-going goal of being one of the leading schools of economics and management in both China and the world. We aspire to be recognized globally as a leading business school from China. We educate leaders and advance knowledge to serve the future of China and the global society. Excellence, Global, Integrity, and Service. Lingnan MBA program is among the top ten programs nationally and enjoys an unshakable leading position in south China. In 1998, Lingnan began its partnership with MIT Sloan School of Management, and now the collaboration has grown into course co-teaching, visiting fellows program, study tour, as well as exclusive opportunity for MIT MSMS Dual Degree program. Furthermore, all the Lingnan-MIT International MBA graduates will receive a certificate from MIT Sloan and be recognized as MIT Sloan Affiliate Alumni.